Meditation? People sitting cross-legged for hours pretending their legs don’t hurt, with nothing better to do? Well, that’s what it might look like from the outside but meditation is simply the relaxing practice of observing our thoughts yet not identifying with them. Calming the monkey mind can bring peace and clarity, and there is now scientific evidence to verify the benefits of meditation including less stress, greater productivity and better sleep. There are so many different techniques and buzzwords, which we appreciate can be overwhelming. 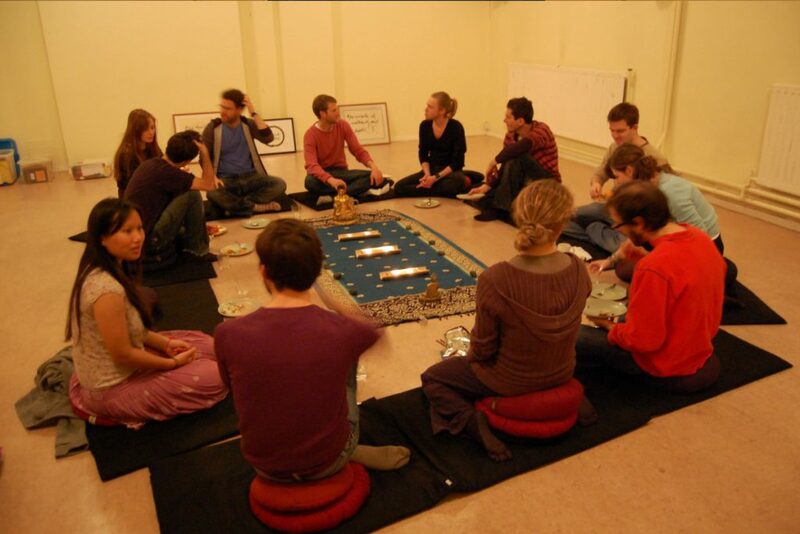 Here is a diverse selection of 5 places to get started with meditation in London. What? 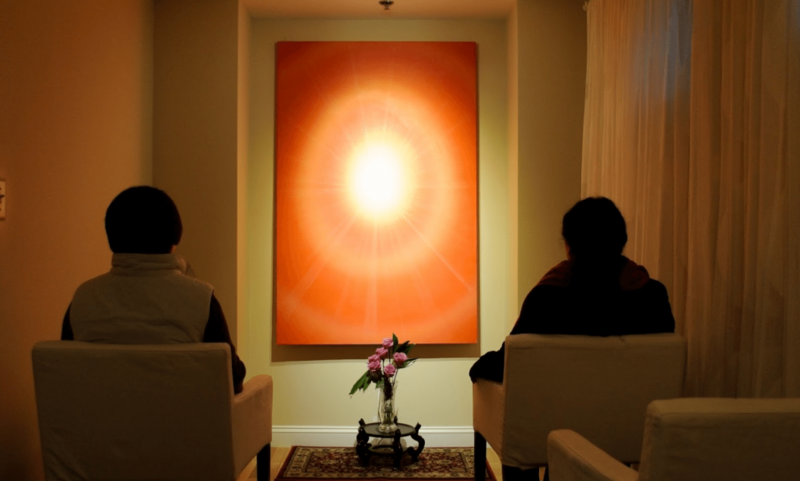 InHere run drop-in meditation sessions of different lengths throughout the day. 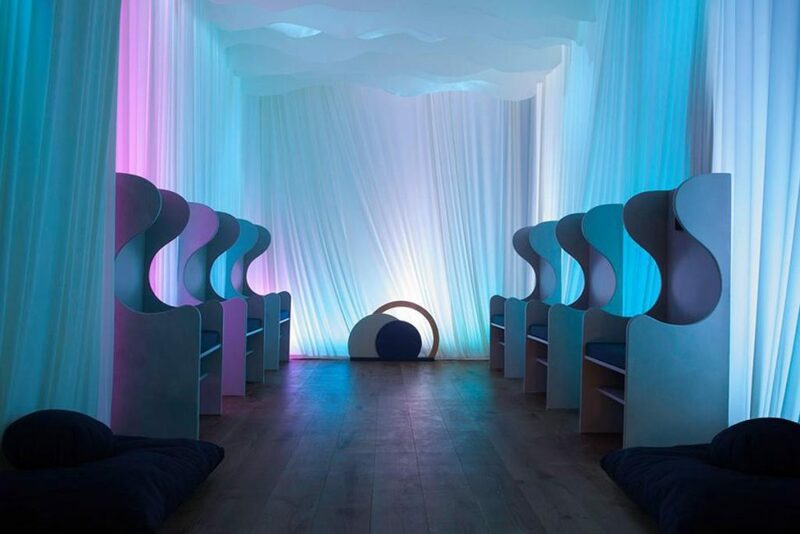 You can expect gentle lighting, ambient sounds as well as chairs and cushions made for meditation. There are no teachers, just soothing soundscapes to settle you in and easy-to-follow audio tracks to guide you through breathing and meditation exercises. Why? In modern society we are often juggling many different tasks at once, and we’re never fully in the present moment. These drop-in sessions are conveniently located in the City and make it more accessible to introduce a bit of zen into your daily routine. There are really no excuses as the schedule is incredibly flexible, whether it’s a 5 minute session, 40 minutes or something in between! How much? Single session prices £2-17 depending on length. Unlimited Session packages also available. WooWoo Says: This is ideal for the solo meditator who wants a private space to easily tune into their inner calm without being disturbed. The studio itself is a beautifully designed space with only 9 seats, which we found creates a very tranquil and personal experience. If you’re still not convinced, you can try your first 5-minute session for free and decide for yourself. What? Mantra based-meditation (also known as Vedic meditation or TM) is one of the most ancient meditation techniques, but often features less due to the popularity of other mindfulness practices. Mantra meditation involves silently repeating one word (or sound) in your head. As part of the course, you are given your unique word, guided through some group meditations and encouraged to ask as many questions as possible. Why? This practice takes off the pressure that many meditators put on themselves to “think of nothing” Instead, it’s effectiveness is partly due to its simplicity. We’ve been practicising this form of meditation for over a year now and have found it easy to remain consistent as its something we can do anywhere, and doesn’t require headphones, cushions or anything else. When? Courses run Wed-Fri or Fri-Sun. Full schedule on the website link. How much? £297 for the 3 day course. 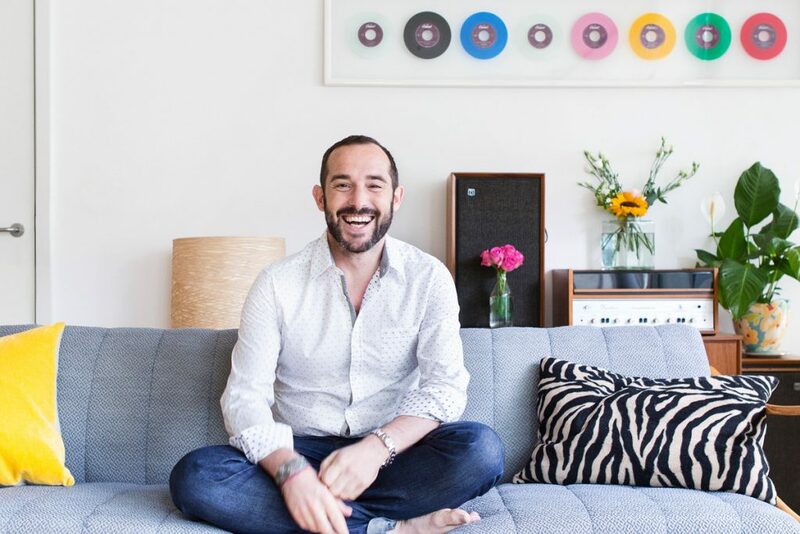 WooWoo Says: There are only a limited number of established Vedic/Mantra/TM meditation teachers in London so we are pleased to feature one that is affordable and credible. Will himself was trained by a Vedic master in India, and is able to pass on a customised technique to each individual. He delivers this together with a healthy dose of humour, all from a bright and airy studio in Soho. We also like the fact that there is ongoing support in the form of free weekly drop-in sessions and an online portal to stay connected with Will and his team. What? 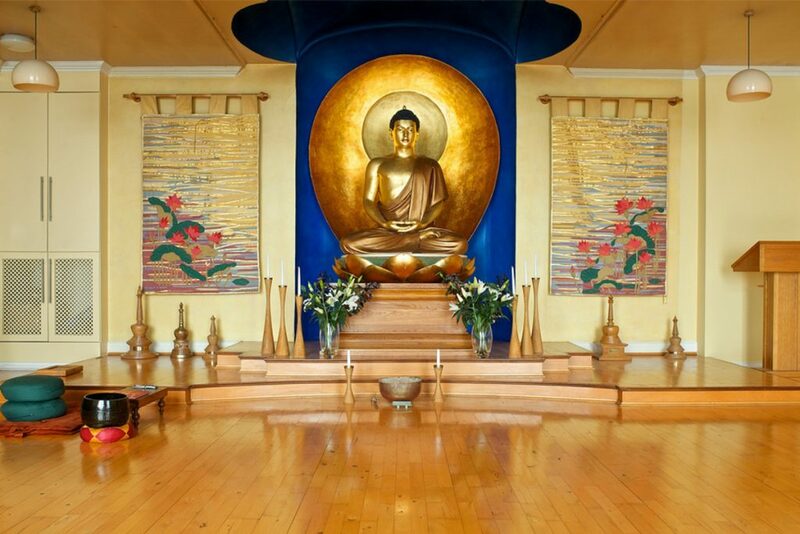 The London Buddhist Centre provides a safe, secular and welcoming environment for both newcomers to meditation as well as those with a regular practice. The two main practices taught at the East London branch are Mindfulness of Breathing and a Universal Compassion Meditation (Metta Bhavana). These classes attract people from all demographics and ages across this diverse city and the space is big enough to comfortably accommodate everyone. Why? As many people know, meditation has its roots in Buddhism. We find it quite powerful to be led by experienced monks in an environment that oozes serenity. The mindfulness of breathing will be particularly useful for anyone suffering with anxiety whilst the compassion meditations are great for overcoming negative emotions. Each session starts with practical advice on posture and the experienced staff are available for any questions that you may have afterwards. WooWoo Says: This is where we began our journey and where many others have too. All the classes listed below run throughout the year on a drop-in (no need to book) basis and are free, although donations are welcome. What? The afternoon will include an indoor walking meditation, listening to a reading and an opportunity to share your feelings if you would like to. It’s a very friendly atmosphere and don’t be surprised if you find yourself wanting to go back every week! Why? The afternoon will include an indoor walking meditation, listening to a reading and an opportunity to share your feelings if you would like to. It’s a very friendly atmosphere and don’t be surprised if you find yourself wanting to go back every week! WooWoo Says: We recommend their Afternoon of Mindfulness which takes place every Saturday. If you’re coming for the first time then do join on the third Saturday of the month where they offer more of an explanation of the different techniques used. We’ve made many new friends through this group so don’t be surprised if you do too! What? Inner Space is a meditation and personal development centre in Covent Garden, often referred to as ‘London’s oasis of calm and insight’. They run regular courses, seminars and meditations in Covent Garden and in the City (Moorgate) as well as talks that take place all over the city. Why? Whilst it’s common enough to find a place to meditate online and offline, what Inner Space offer that is unique is the opportunity to work on a specific aspect of your wellbeing such as their courses on thinking more positively, managing your time or boosting your self-esteem. Meditation is often a gateway to deeper self-development work and Inner Space provides a great place to either start, practice or deepen your meditation and personal development journey. WooWoo Says: Within the peaceful walls of the Covent Garden centre you’ll find a quiet room downstairs where you can drop-in and meditate in silence for a few minutes, as well as a bookshop full of useful resources to explore further. All their activities are free, although voluntary donations are welcome. and if you are looking for more meditation teachers?